Held in Thailand’s capital Bangkok, the interactive one-day event welcomed around 30 aviation safety and quality experts from across the Asia-Pacific region, representing companies from Thailand, Hong Kong, South Korea and China. 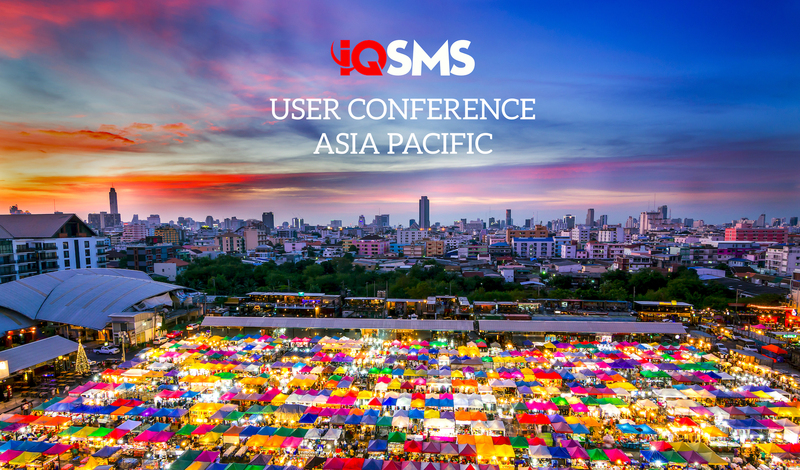 Just like our preceding conferences in Vienna and Johannesburg this year, the conference focused on recent IQSMS developments such as the configurable widget-based navigation system and features provided with the IQSMS 3.30 Update including the Reporting and Investigation Module Add-ons and the Finding Escalationfeature. Another focus has been laid on the presentation of the new IQSMS/Web Manuals Interface by our colleague Larisa Patrascu and Emil Ahlgren (Web Manuals), which provided an insight into the substantial benefits this partnership holds for our shared customers. After a workshop covering reporting and quality statistic issues, demonstrating best practices and recommendations on the new report approval process as well as the possibilities of visualizing and displaying data, the conference closed with a short outlook on general future developments and targets of our Bangkok office for 2019. We would like to thank our guest speaker Emil Ahlgren and all attendees for making the event such a success! We hope the conference lived up to your expectations and look forward to welcoming you again next year!